Promotional Video for FLORALS QUEER DANCE PARTY, read more about this and other events here. 2019.03.28 NEW MUSIC / VIDEO PROJECT! To celebrate Mariah Carey’s Anniversary, I’ve created a megamix highlighting hits, moments, and career highlights of her 15 album, 28 year career. This multi-part project will eventually cover every album, fan faves, deep tracks, and of course, all them number ones. Watch PART I of the megamix now! Ready to get your sweetness on? New Queer Dance party of your dreams is coming! Save the date now. My first attempt at a live remix project. Check out the MARIAH CAREY - WITH YOU (Fad Remix) LIve Remix video and download the MP3 Now! Join us for LOUD & PROUD - Queer Pride Dance Party and celebrate pride with BRAVOZINE! BRAVO ZINE RELEASE PARTY AND DANCE PARTY! Get your copy of BravoZine! and dance with us! 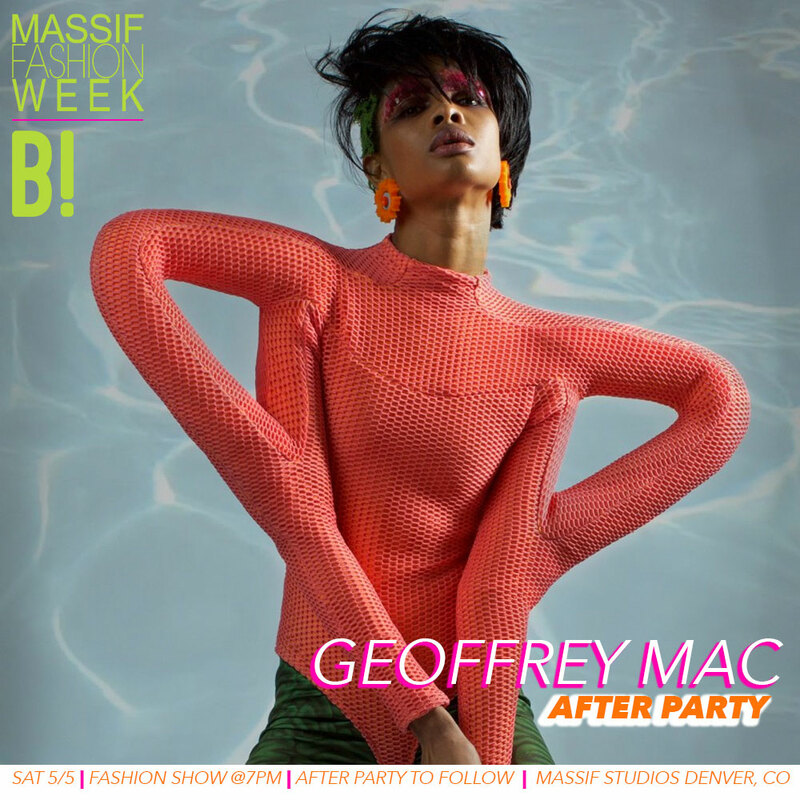 BRAVOZINE is hosting a fashion/dance after party for Brooklyn Designer Geoffrey Mac to celebrate Massif Fashion Week. 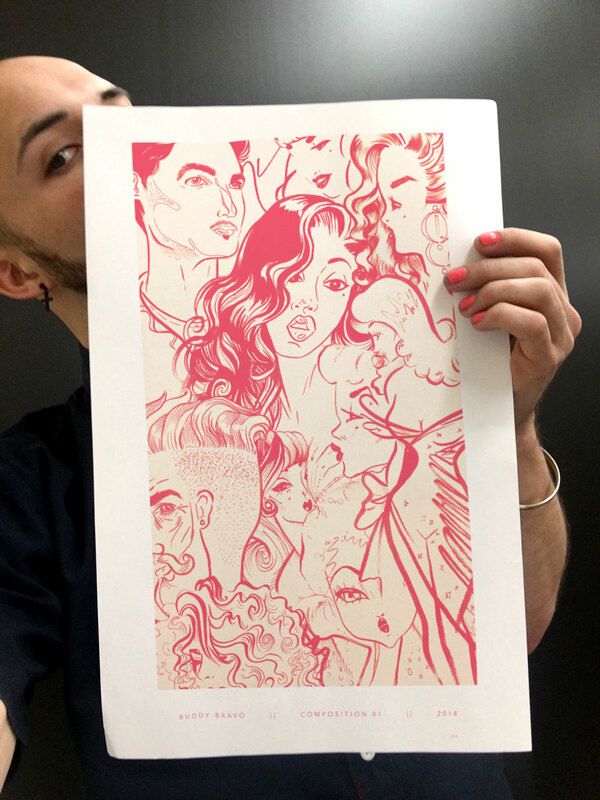 New Print in Shop! SELENA! TU SOLO TU print for the first time in my shop. I'm proud to announce a new project I've been cookin up. I present to you BRAVO! ZINE, a coffee-table style publication dedicated to the individuals who preserve and encourage creative self-expression. Click to learn more and reserve your copy! New PRINT AND EVENT PHOTOS! 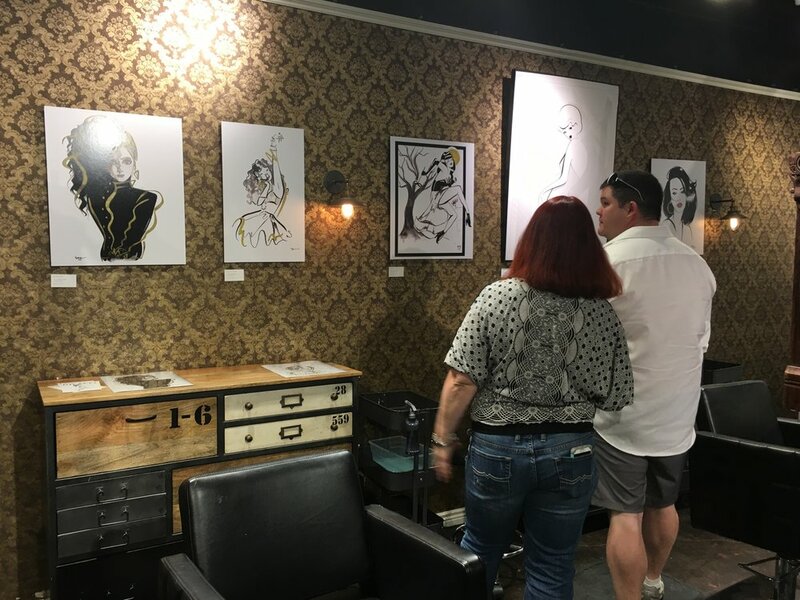 A collection of chic, sleek, and shiny new pieces, Black and Gold explores a limited color pallette and various depictions of strong woman that have been a major influence on my life. Check out the new gallery now! face paint, body paint and more! Step up your Halloween game with face painting, body painting, special fx make up and more. It's finally here! Get yours now....today if ya nasty. Thank you everyone who came out to the artist reception. Peep the photos from the event here in the blog. Please join me for a opening reception of new work! New animated television spot for Romantix Adult Boutique. Are you ready for Halloween? Are you sure?! Here's some tunes to help you get there! including social media take-over, posters, banners, videos, and more. I will be participating in a multi-media group exhibit with 50 other artists on July 23rd. I'm excited to share the stage with performing artists, fashion designer, musicians and other visual artists. Click for more info. I was honored to illustrate a Save The Date postcard for my best friend for her wedding coming next year. Take a look! I'm happy to be able to share some of my new video shooting and editing projects. I hope you enjoy these two projects. More video work to follow. Following and listening to your muse... even if she is a slave-drive. A new lady resides in my sketchbook. She's the loveliest so far. My newest series of posters is finally completed! I present to you, "Jazz Ladies". Prints available in the "Shop".